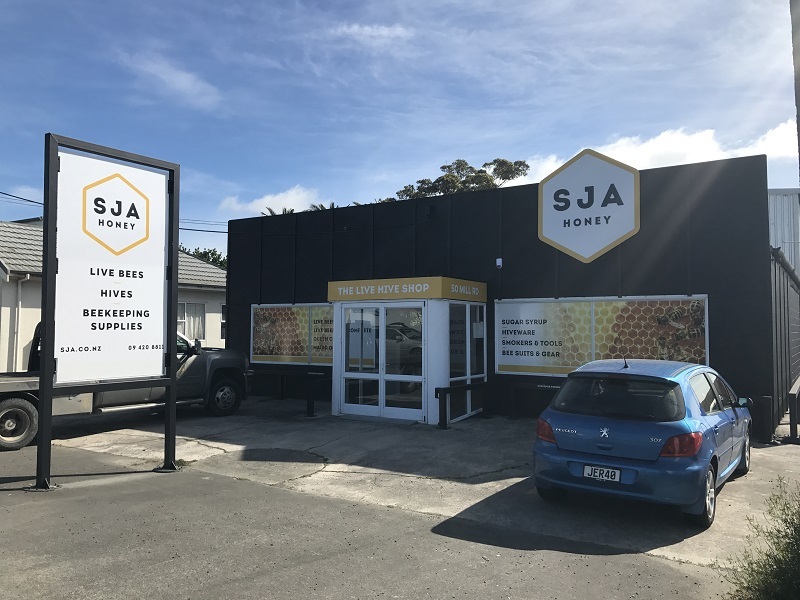 The sweet taste of SJA success comes from our simple focus on our customers and their success. We understand that commercial beekeepers need quality, reliable, disease free bees in the right quantities and at the right time of the year to produce a honey crop, make splits or go into pollination. Our job is to ensure that this is exactly what they get for the right price and with the right advice. 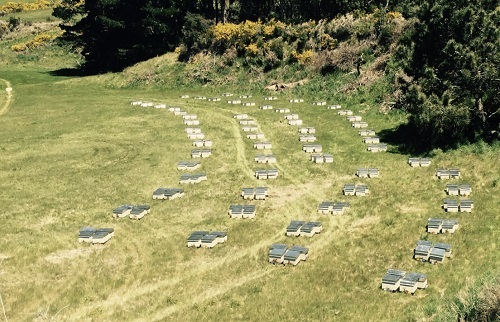 With this in mind we’ve built the business up across the Kiapara district to 6000+ hives and nucs plus 2000+ queen mating nucs, producing many thousand Hives, Nucs, Package Bees, Mated Queen Bees, Virgin Queens, Queen Cells and Also providing pollination services to Orchards across Northland and North Auckland. 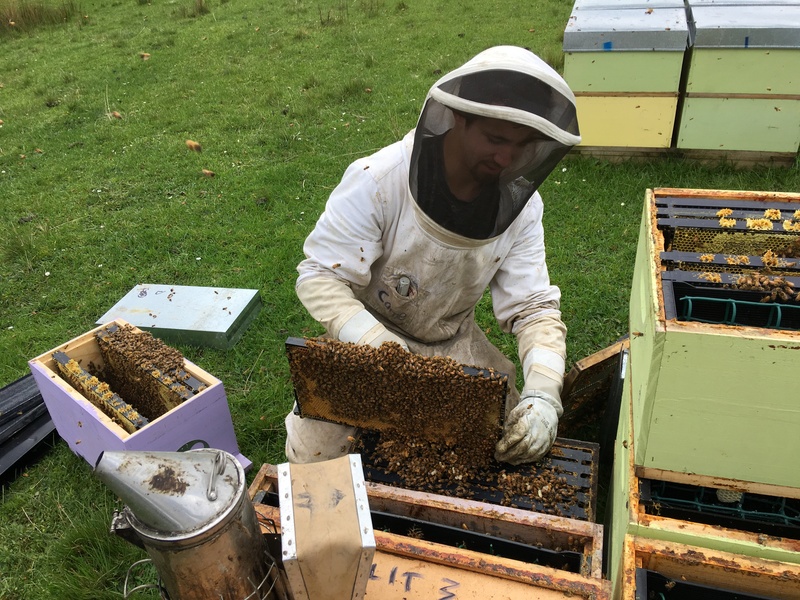 While we do produce honey, unlike most commercial operations it’s never been our core focus but rather a by product of keeping bees good quality bees. The principals of quality and customer focus is instilled right throughout the business, with every member of the team understanding their vital role to play. From the presentation of the Factory, making up and painting the boxes, producing the best Queen cells, keeping the hives and bees in the best condition, making the best queens and having the best packaging and right through to providing the customer with the best product and customer service to ensure they have the best chance to succeed.